Mitsubishi Fuso Truck & Bus Corp. said Tuesday that it will raise the prices of all its truck and bus models in Japan on Thursday due to the rising prices of steel and other materials. The prices will go up by between 1.8% and 4.9%. Prices of light-duty trucks will go up 110,000 yen (S$1,400) or more while prices of heavy-duty trucks will rise by up to 800,000 yen (S$10,100). Rivals Hino Motors Ltd. and Nissan Diesel Motor Co. have already raised their truck and bus prices. 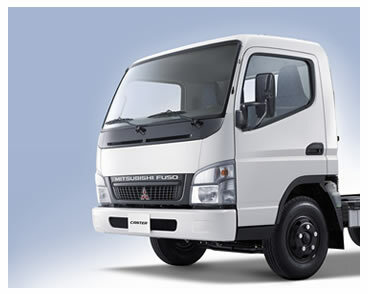 Mitsubishi Fuso said it can no longer absorb surging material costs.